Alamak ! LC this piece should have been written and publish right from the start ! Any statistics to give a feel the success rates of those that have a trading plan from those that have non. 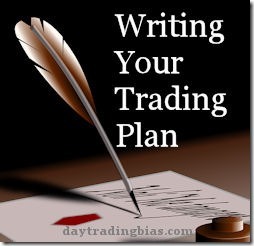 And those that have a trading plan, do they eventually become profitable consistently? Thanks ! I do not have exact statistics on the success rate. Majority of retail traders start out trading after reading about it from the net or several books. Thus they never think of having a trading plan in the first place. As you already know, 90% of retail traders do not make money trading. Some traders took a long time to learn to trade and are very careful in protecting their trading capital. A small number of these traders eventually matured into good traders as they put in place good habitual practices in their trading. These rare traders do not have a written plan per se, but their consistencies come from many years of slow and steady growth. 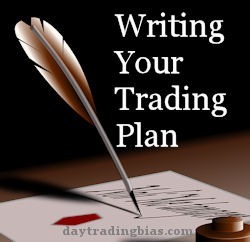 From my experience, it is those traders who are willing to look at their trading as objectively as possible, that means the writing and updating of their trading plans consistently, are the ones that can make it big. 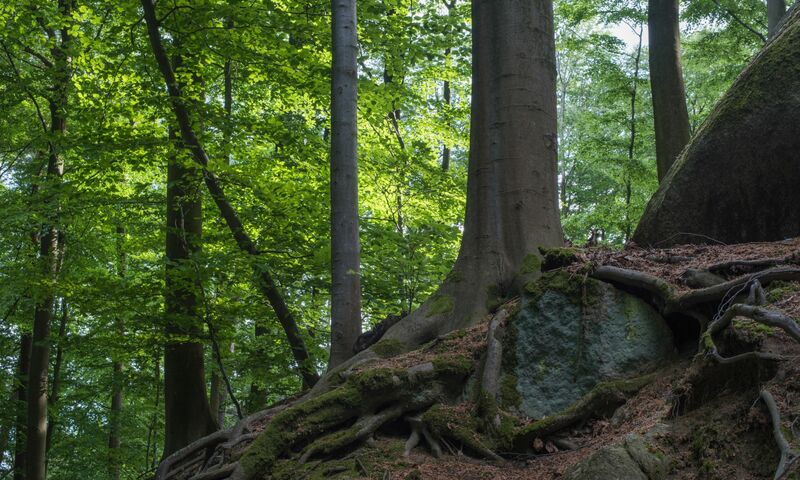 The reason is simple – not only do they work on fine tuning their ways in dealing with the market, they also fine tune the way they grow their trading business in a careful manner. As all decisions are done after careful thinking and deliberation, they know exactly what they want and how to get it over time. As a summary, I will say those traders who have an honest trading plan developed for themselves have a much better chance to make trading their life long career.